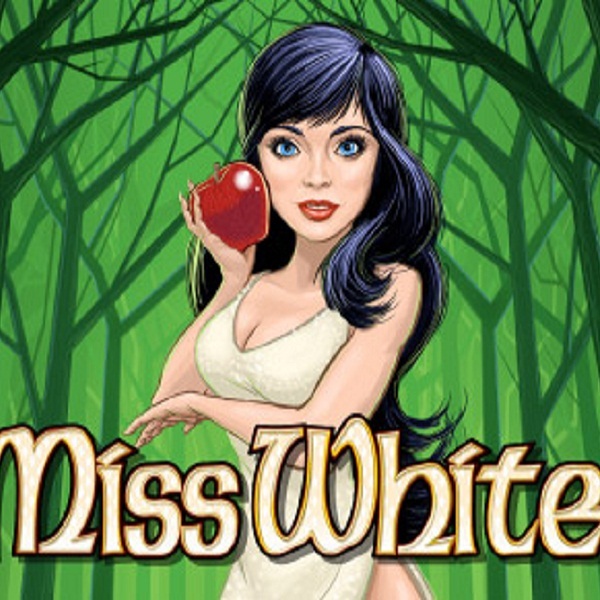 Many children enjoyed the story of Snow White when growing up and now IGT have brought it to life for adults on the reels of their new slot Miss White. Miss White is a 5 reel slot that has 1024 ways to win, this means that winning combinations can be formed in both directions and on the centre three reels. On the reels players will find Snow White, Doc, the Prince, an evil villain and various other items such as a mining axe. If Snow White or Doc land on either side of another symbol then it will change the middle symbol to match them and that way form a winning combination. The slot also offers a free spins round where players can receive up to 15 free spins and then win an additional 265 free spins while they are taking place.